It wasn’t long ago that Defender Auto Glass founder/owner CJ Paterniti realized the automotive glass market lacked a trustworthy company to serve those in need of repairs and replacements. In response, he created Defender Auto Glass to provide superior customer service at a fair price. Defender Auto Glass was created on the values that have made its sister company D&S Automotive Collision and Restyling successful for nearly 40 years. By putting the customer first and focusing on quality repairs, D&S Automotive has become a leader in automotive collision repair in Northeast Ohio. Those values have helped them grow from one collision center in Mentor to a second in Elyria and a third location in Chardon. Our mobile service area covers Northeast Ohio from Cleveland to Akron and Lorain to Ashtabula, with our headquarters centrally located in Mentor. Common areas for mobile repairs include Painesville, Strongsville, Lakewood, Willoughby Hills, and Solon. 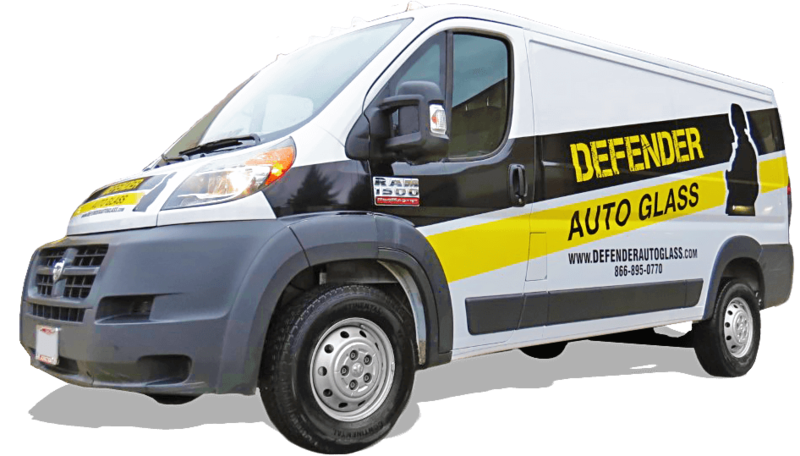 The Defender Auto Glass team can also make repairs at one of our repair facilities located in Mentor, Elyria, or Chardon, Ohio. By using only the finest products available, Defender Auto Glass can have their customers back on the road in an hour or less. We work with all major insurance companies including Geico, Erie, Progressive, Westfield, American Home Owner’s, StateFarm, Allstate, MetLife, Nationwide and more, for auto glass claims. Need a repair and would like to make a claim? Just give us a call and we would be happy to assist with your claim process. If you are in need of windshield repair, get an online quote or give us a call at 1-440-600-3631.